“Cash,” I responded, handing over a few bills, and she gave me a weird look. This had been happening all week. The other office workers in line would simply scan a QR code with their phones to pay, and walk away. It took less than a second. The jianbing vendor seemed annoyed that she had to take her hands off of her cooking tools to get me my change. WeChat is one of the biggest social media apps in China, and is practically ubiquitous across the nation. People link their bank accounts to the app, then can pay for things either by scanning a merchant’s QR code or having the merchant scan theirs. Transferring money can be done with a tap of an icon. Alipay, the other mobile pay method of choice, is owned by tech power-player Alibaba. 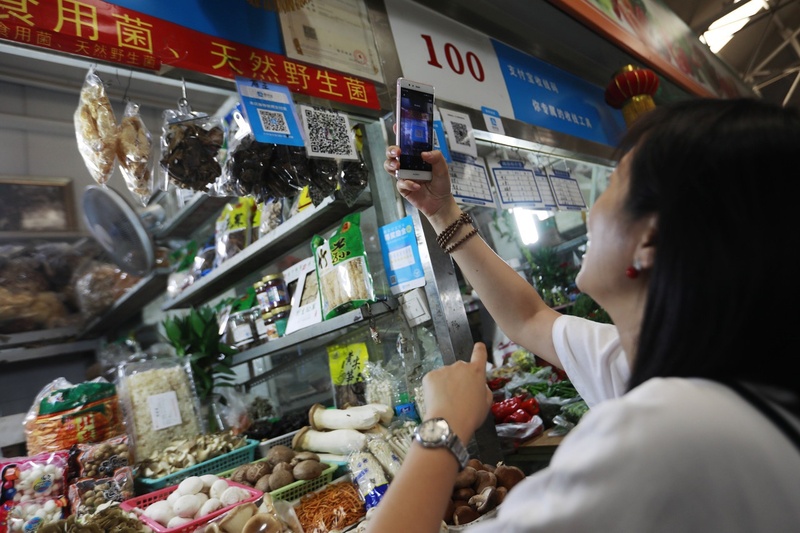 The major metropolitan cities in China are moving towards a cashless society. A vending machine in the subway that sold fresh squeezed orange juice didn’t even accept dollar bills or coins. Even the fruit vendors on the street would have QR codes for Alipay and WeChat Pay. 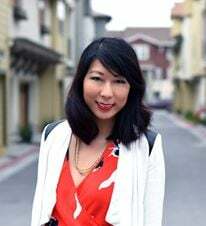 “I haven’t gone to the ATM in… I can’t even remember,” said Felix Mao, account director at VIPJr, one of the biggest companies in the area. Pay for shoe repairs from this cobbler with WeChat Pay. This mobile pay phenomenon doesn’t just apply to the upper middle class in China. There’s a running joke in China that street beggars were prefer WeChat Pay than cash, and carry a QR code instead of a bowl for coins. WeChat Pay is also popular among expats living in China. According to a data report by Tencent, over 64% of foreign expats in China use WeChat pay. This comes as a stark contrast to the U.S, where mobile payment methods such as Apple Pay and Android Pay have failed to see the same success. Only 8% of smartphone users use Apple Pay on a weekly basis. Apple waved the white flag in China in 2017, finally allowing iOS users to make purchases in the app store with WeChat Pay. 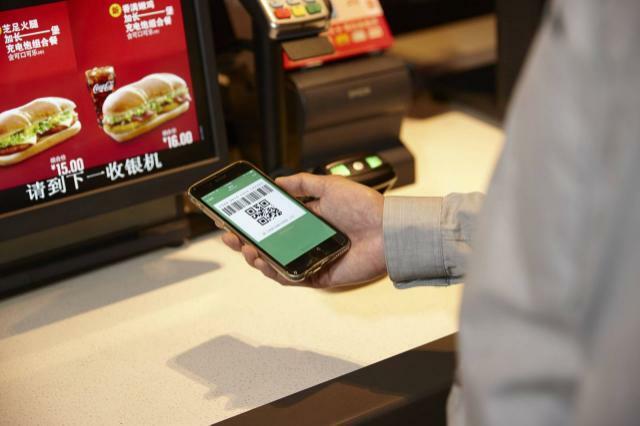 Why has China seen such success with mobile pay? Well for one, China was never big on credit cards. The government also made it difficult for Visa and Mastercard to establish strongholds in the Middle Kingdom. And as a developing nation, a large part of the Chinese population didn’t have much discretionary spending until recent years. The prevalence of mobile pay has catalyzed the success of other startups, such as bike sharing. 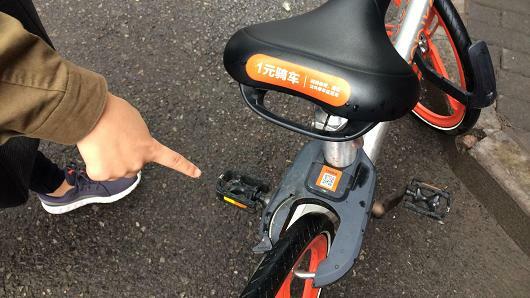 Users simply scan a QR code to unlock a bike from a rack. Some of the biggest bike startups have also made their way West, to both Seattle and New York. For those without a Chinese bank account or bank card, using WeChat pay can be difficult. The app announced that it was finally allowing users to link foreign credit cards to WeChat Pay in January 2018. But here’s the catch: You had to have downloaded WeChat in mainland China, Macao, Taiwan, or Hong Kong. If you’re traveling to China, don’t worry, most places still accept cash. But finding a way to get yourself WeChat Pay will make it a lot easier to get around – and avoid the occasional stinkeye from the jianbing vendor.